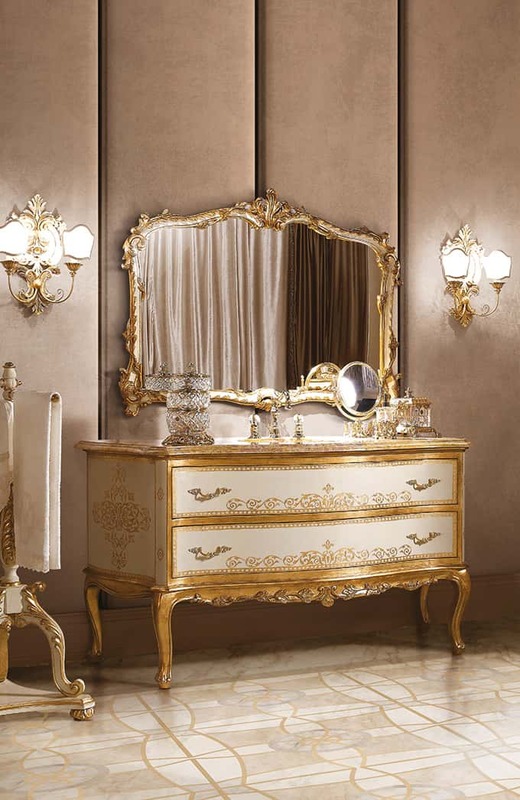 Andrea Fanfani's line of Italian bathroom furniture is classic in its inspiration, featuring luxury design and an opulent aesthetic, made to turn the bathroom into a room of high refinement and creativity. 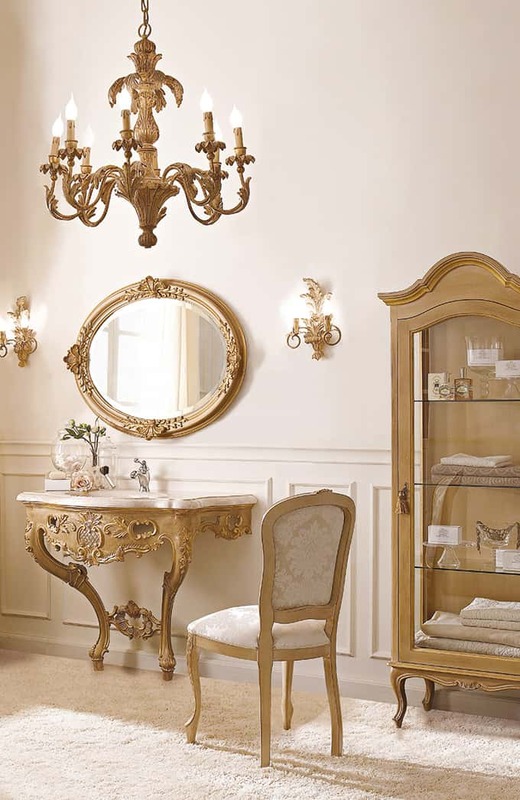 A bathroom with classic bathroom furniture in period style conveys a powerful, elegant personality and adds a seductive touch to more contemporary interiors as well. Cabinets for sinks and mirrors features soft lines that give personality and timeless elegance to this room devoted to self-care. 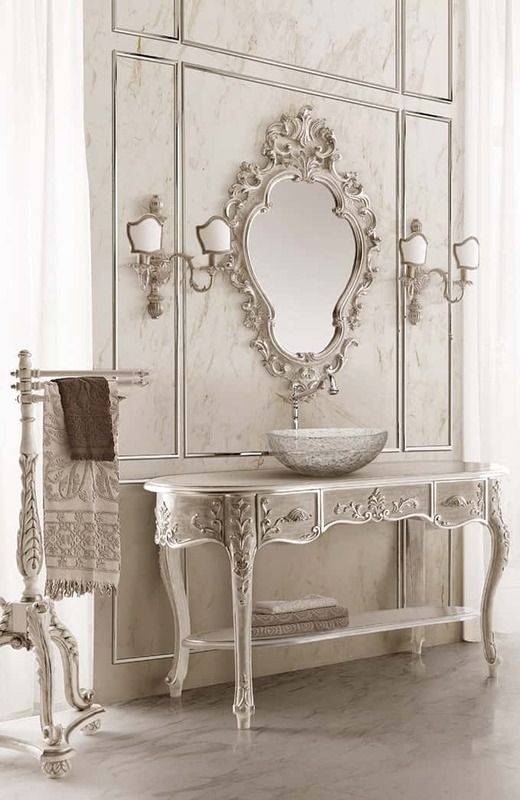 Featuring a sophisticated combination of solid wood and fine marble, classic bathroom furniture is the ideal choice for an interior with luxury bathroom furniture that is both comfortable and elegant. Using lighter hues of wood in white, gray, and ivory creates a bright, lightweight atmosphere, both beautiful and essential for making the best use of this multi-purpose room, ever more dedicated to complete well-being. The classic handmade bathroom furniture is made with high-quality materials and designed for exclusive spaces with a broad selection of finishes, from knobs to shelves, or the option of a detailed custom-made design. 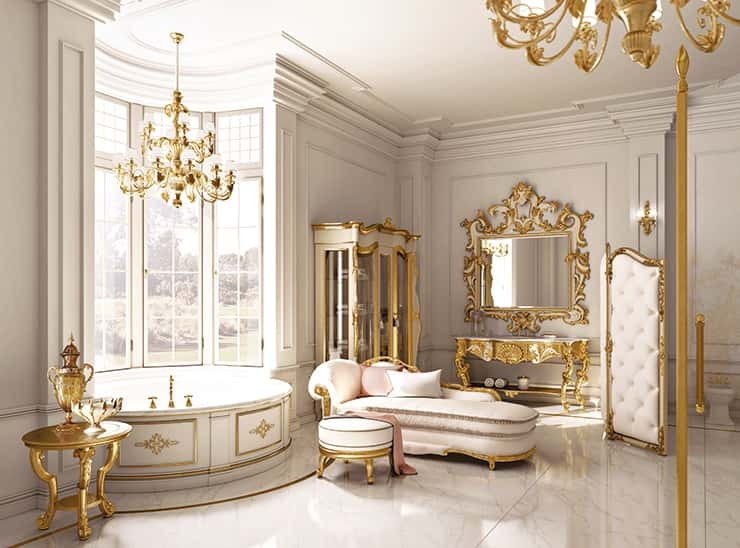 The beauty of classic style is embodied in the fineness of the decorations and the detailed carving, a touch of luxury and unexpected opulence sure to impress your guests. 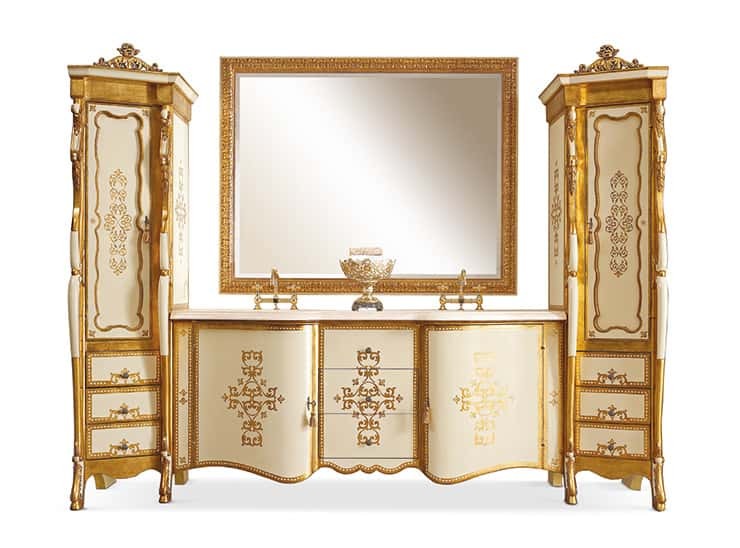 Baroque-inspired design takes carving, gold leaf, and Florentine decoration into bathroom design. The cabinet structure is all wood with sophisticated traditional decorations for a furniture piece whose appeal will stand the test of time. 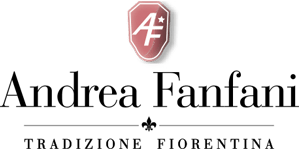 Andrea Fanfani's selection of handmade night toilet furniture Andrea Fanfani lets you choose from an extensive catalogue of Italian luxury bathroom furniture.